Teaser Alert! 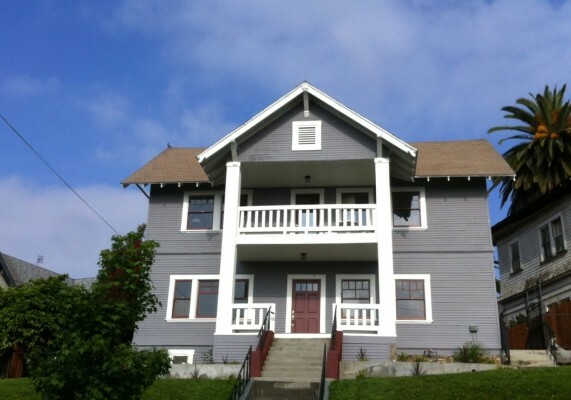 There’s a new duplex in Angeleno Heights, both units vacant and priced at $749,000. Built in 1905 and restored by the current owner, each unit occupies its own level in 2 bedrooms, 1 bath in approximately 1,000 square feet. If you’re looking for additional investment properties to add to your portfolio, or simply want to live in one unit and rent out the other, this could be a worthy opportunity. For additional information, please contact Jovelle Schaffer at (213) 718-1110 for a private showing.